Comment: We need someone to clean, lubricate, and inspect our air conditioner and heating system on an annual basis. Wilmington HVAC & Air Conditioning Contractors are rated 4.70 out of 5 based on 2,790 reviews of 15 pros. 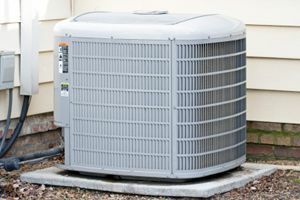 Not Looking for Air Conditioning Contractors in Wilmington, DE?